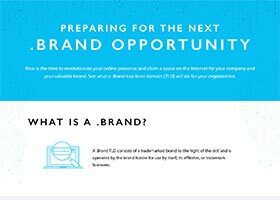 A .brand TLD consists of a trademarked brand to the ‘right of the dot’ and is operated by the brand holder for use by itself, its affiliates or trademark licensees. When awarded their "dot brand," these organizations will be responsible for running a domain name Registry in which other entities may be able to apply for a domain name, according to the criteria set by the Registry. 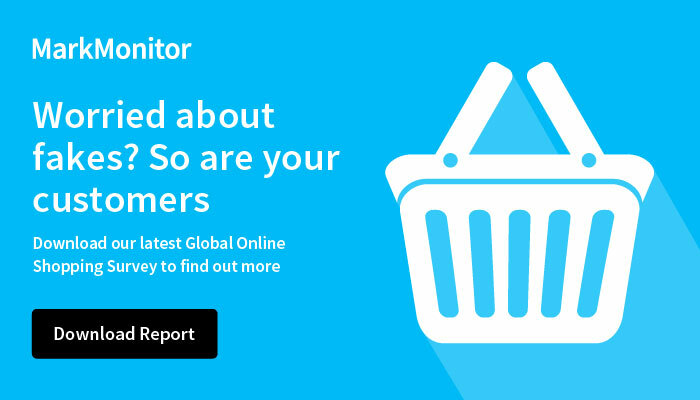 .Brand adoption is increasing steadily and has helped countless organizations to distinguish themselves on the internet with better brand recognition, customer trust and online presence. What can a .brand can do for you? 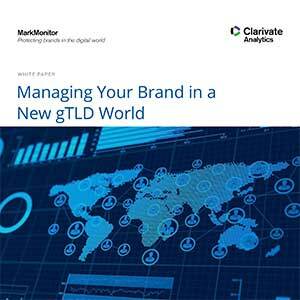 .Brands allow global corporations unprecedented opportunities to operate their own “island” on the Internet. 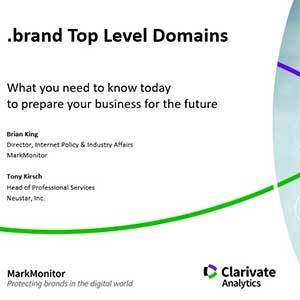 These types of new gTLDs can enhance business recognition with shorter and more memorable domains that increase brand awareness. You can also increase trust with consumers as they are assured of visiting your legitimate websites. Another key benefit of .brands is that they can help keep your company's online presence safer. The first active .Brands began registering domain names in 2014. .Brand uses vary widely, from key marketing strategies and internal business practices to simple redirects and more.